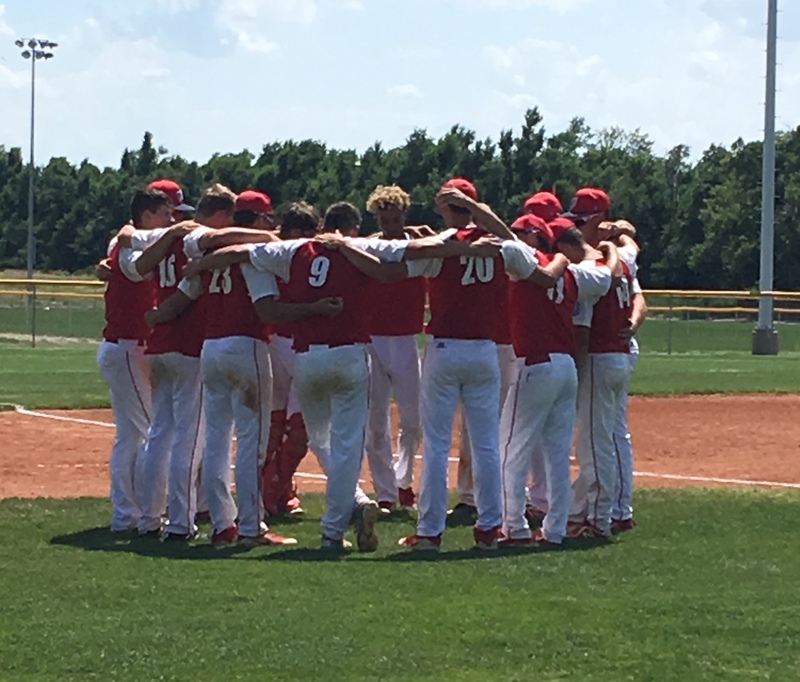 The Wellington 18U Dukes went 3-1 in pool play, defeating Parsons in Game #1, 8-6. A good run nonetheless, some awesome play by the boys in red. The season has ended.